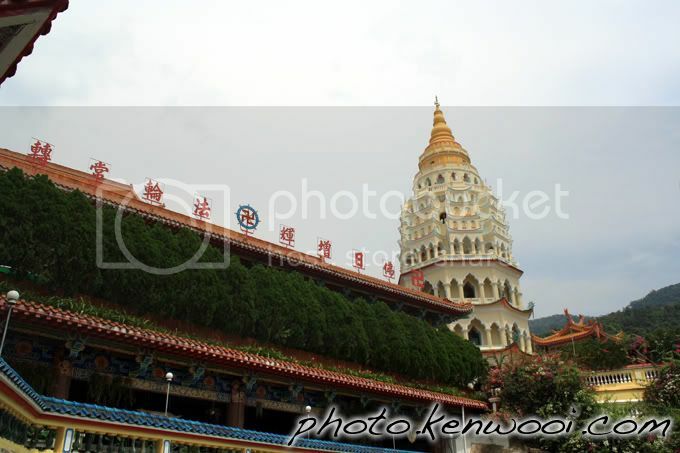 The view of the famous Kek Lok Si temple at Penang Island. From the pagoda, you're able to view the city of Penang from a higher perspective. More details at Kek Lok Si Pagoda So High! on kenwooi.com.